The biggest mixology competition in North America came back to Vancouver last Monday, bringing the best bartenders in the city together for the tastiest show down in the city. 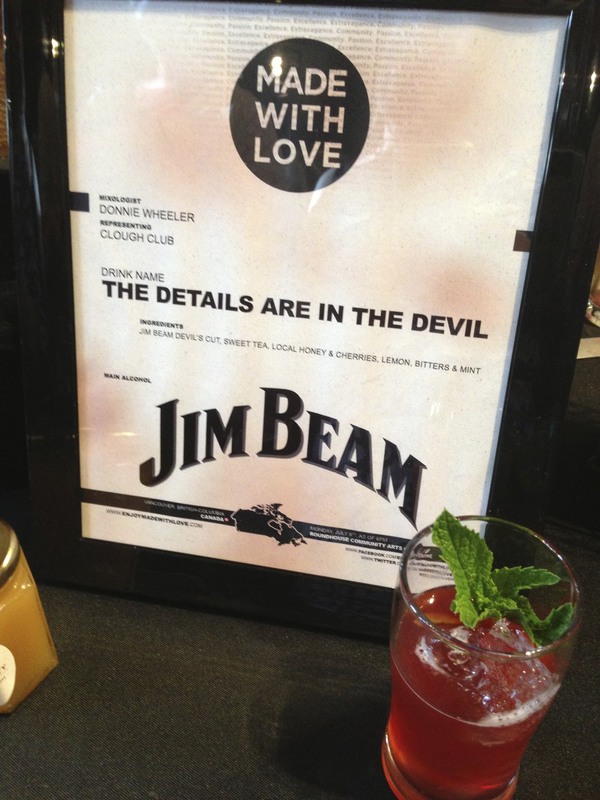 I’m talking about MADE WITH LOVE – a truly unique event that allows the public to test some of the best and most innovating cocktails made by the best of the best. This year’s final event was held once again at the Roundhouse Community Centre in Vancouver. Catering was provided was The Reef Restaurant, and it featured a mix of Caribbean style dishes, such as crab cakes and plantain chips. 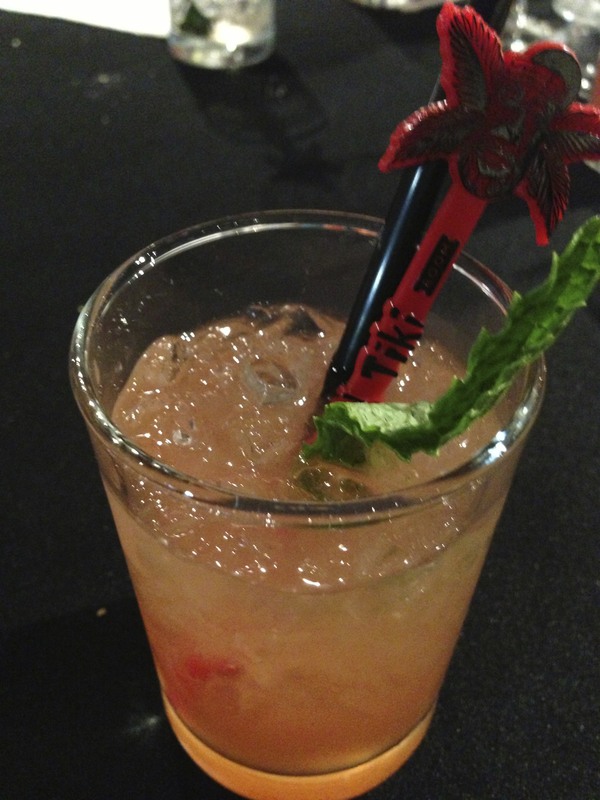 This drink is the brain child of Shea Hogan, of the Shameful Tiki Room. He’s one of my favourite bartenders and his technique and presentation was in my opinion, one of the best of the night. I was a tad bias because this cocktail was inspired by The Walking Dead, one of my favourite TV shows. A Canadian Club based cocktail, this cocktail was a tropical and refreshing summer drink. This cocktail comes to us courtesy of Donnie Wheeler and the Clough Club. A true Southern cocktail, this concoction is a combination of Jim Beam, tea, mint and honey. This is the offering of last year’s winner, Keenan Hood and the Keefer Bar. 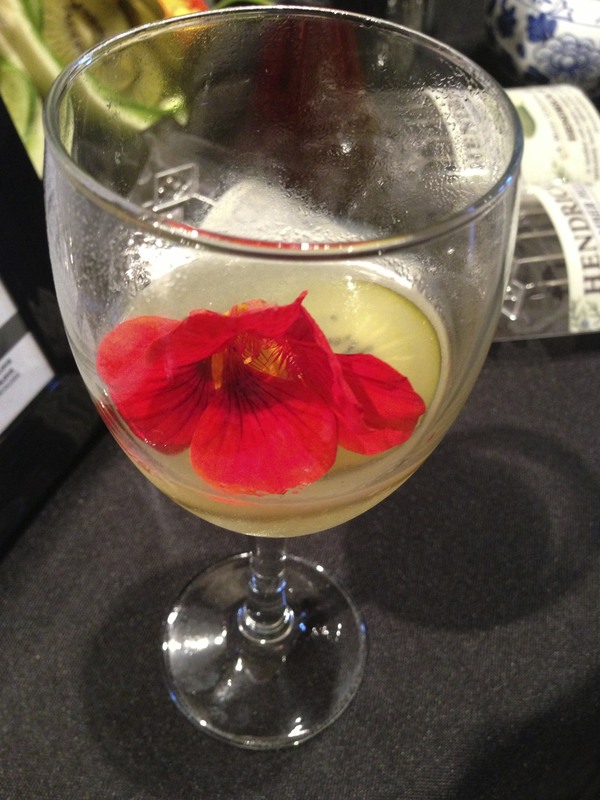 Green tea, apple and kiwi syrups, gin and Absinthe spray, his cocktail was all about the details – including an edible flower garnish. 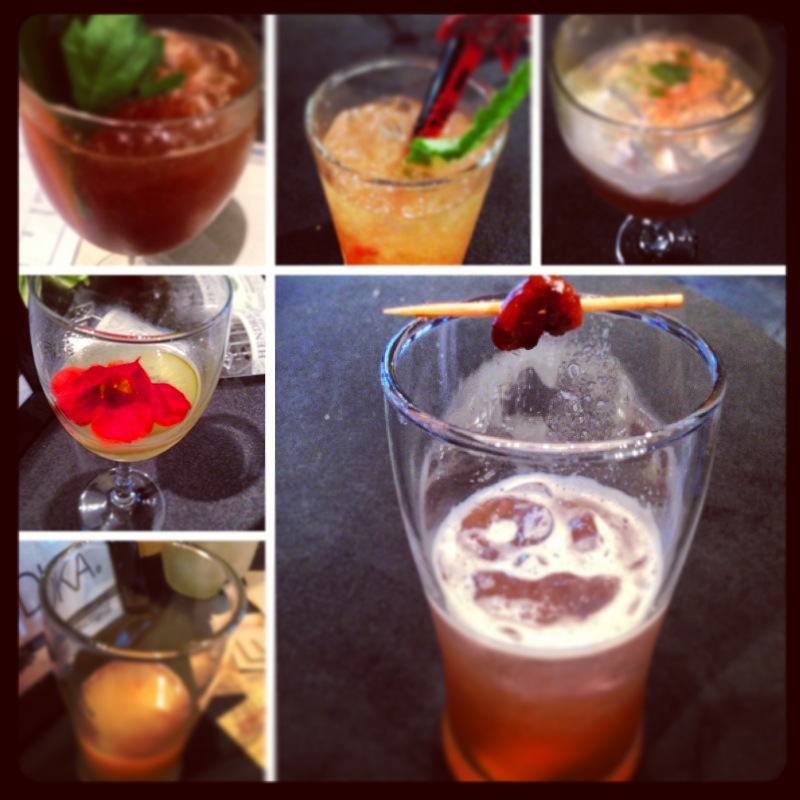 For more amazing cocktails, check out my Vine account – I made Vine videos for all the entries. Summer’s here! Passionate Sangria anyone?